Delight friends and family with this stylish yet practical extending garden table and chairs set. 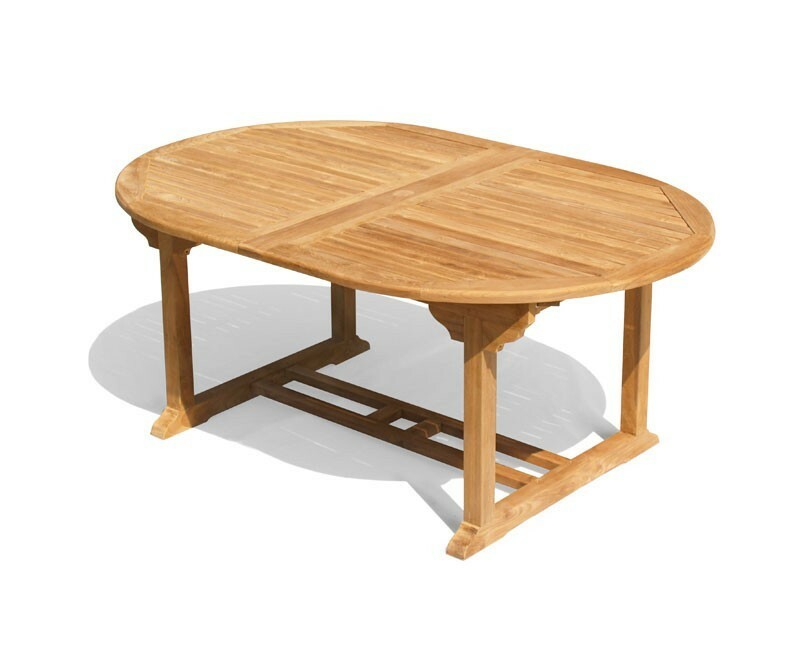 Offering a wonderful combination of solid construction and traditional style, this great value patio dining set with stacking chairs can be incorporated into any outdoor setting for al fresco dining at its best. 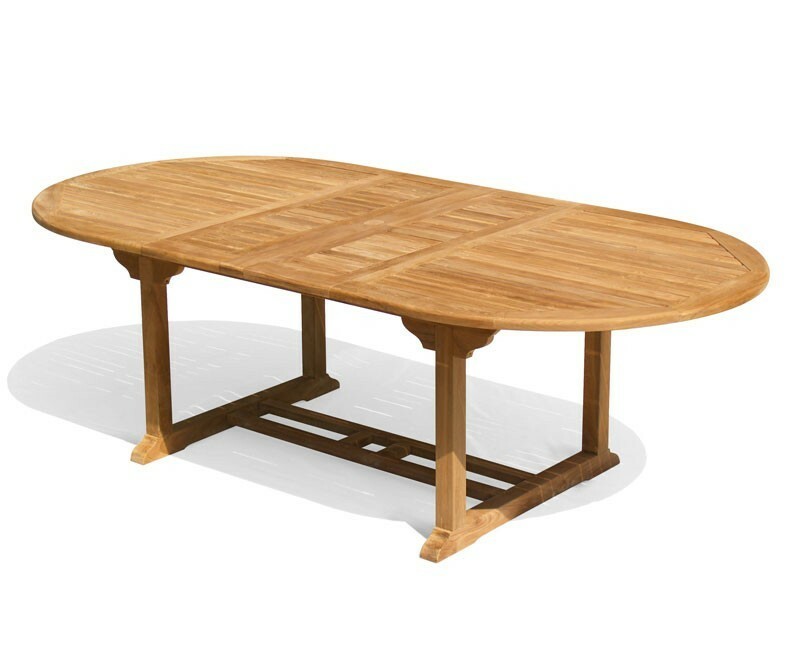 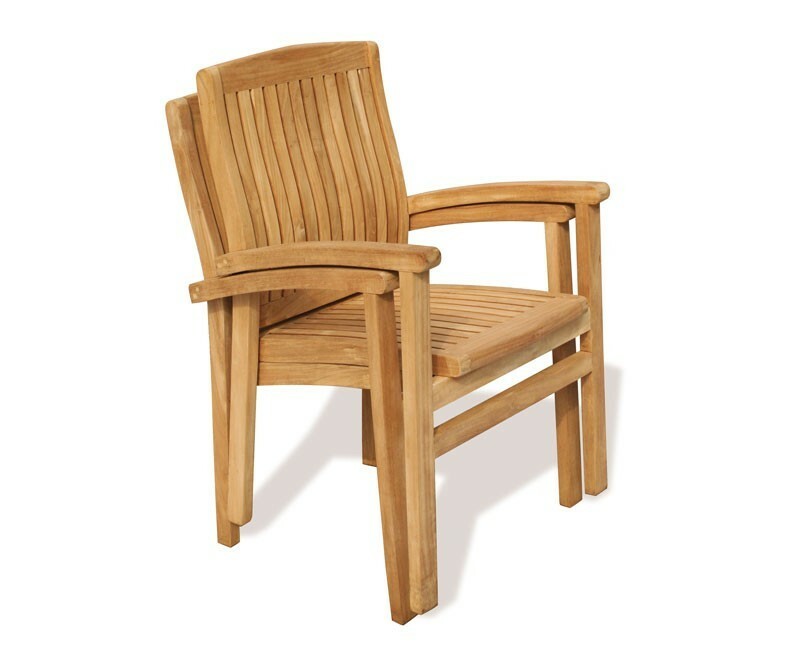 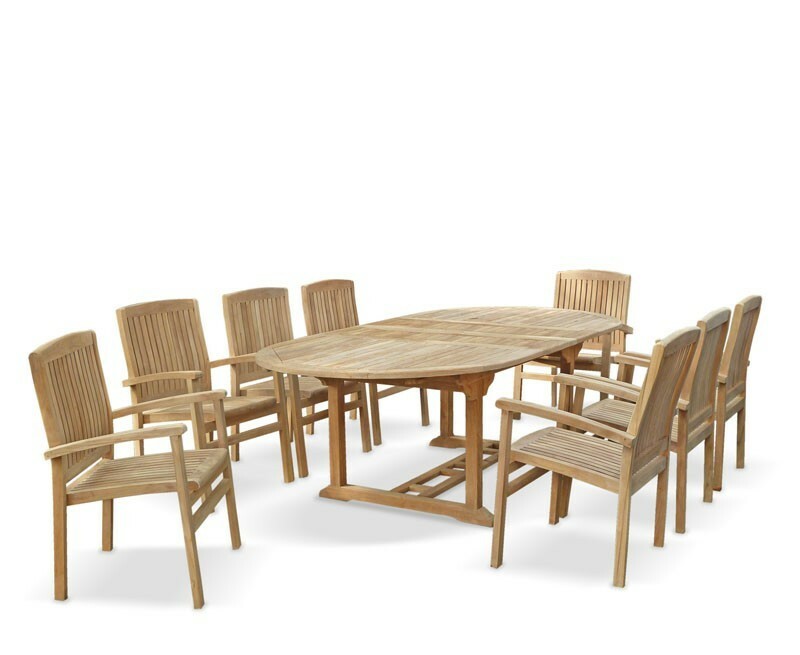 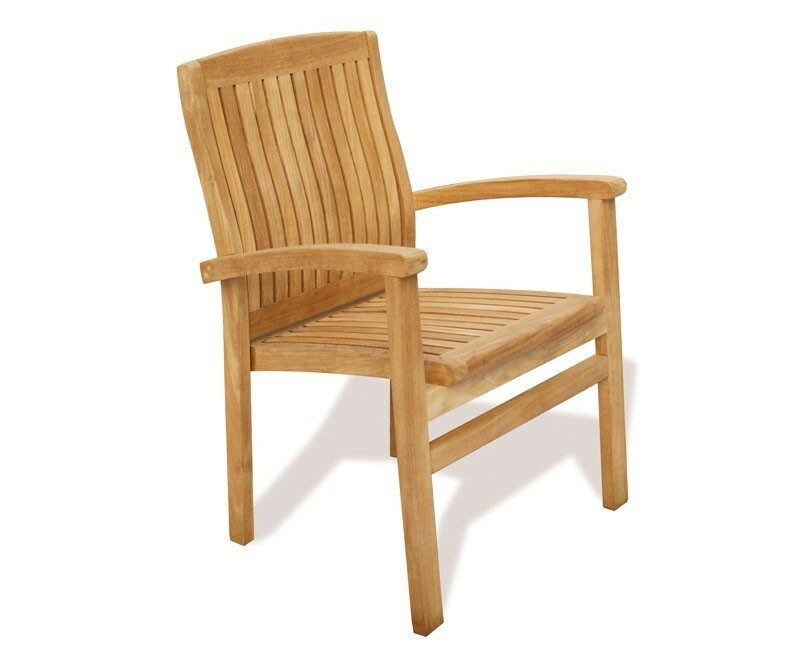 Expertly constructed in sustainably sourced grade-A teak for lifelong durability and aesthetic appeal, this extending garden table and chairs set has been built to stand the test of time and can remain outdoors all year round with minimal maintenance - ensuring trouble-free fruitful use for years to come. 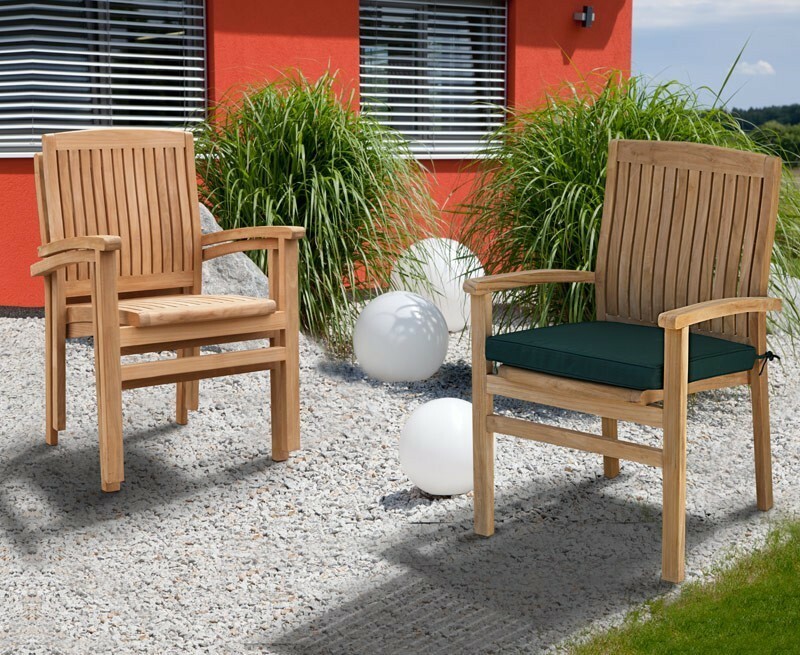 Whether it be a dinner party with friends or al fresco dining with family, this graceful extending garden table and chairs set can be extended from 180cm to 240cm in a few quick steps; What's more the chairs can be stacked up and stored away when not required - allowing you to make the most of your outdoor space. 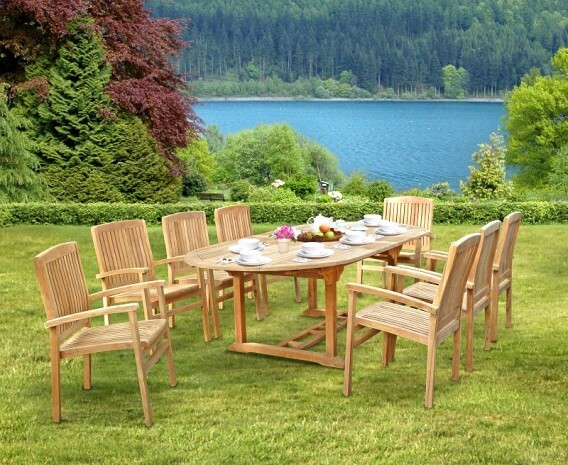 This extending garden table and chairs set will be delivered fully assembled for your immediate enjoyment.